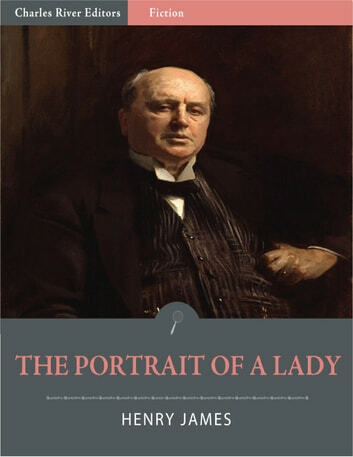 Henry James (15 April 1843 28 February 1916) was an American-born writer who traveled Europe for much of his younger life. Born to a wealthy family that emphasized education, James was tutored by teachers from all over Europe during his adolescence and briefly attended Harvard Law School before deciding to concentrate on writing. James is considered one of the key contributors to nineteenth century literary realism. Some of James best known novels include The American, Daisy Miller, and The Portrait of a Lady. This edition of James The Portrait of a Lady includes a Table of Contents.